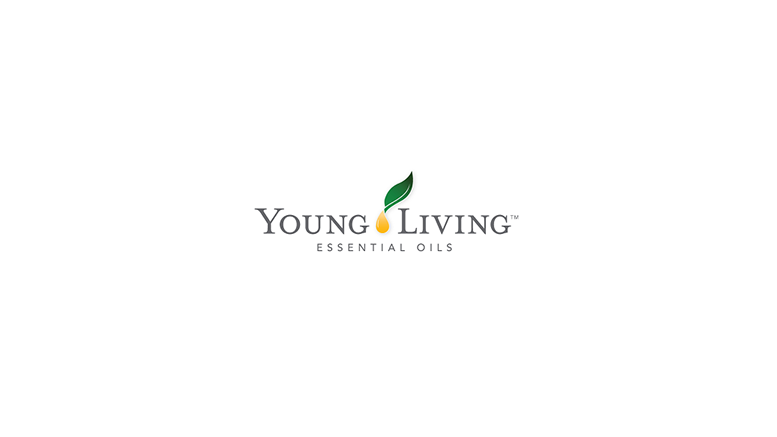 LEHI, Utah, June 28, 2016 /PRNewswire/ — Young Living Essential Oils, LC, the world leader in essential oils, introduced its first Over-the-Counter (OTC) products, and unveiled 15 new or rebranded products at the Young Living International Grand Convention in Salt Lake City, Utah. More than 20,000 Young Living members from all over the world gathered to experience workshops, networking, and social activities focused on business building and integrating essential oils into a healthy lifestyle. Cool Azul® Pain Relief Cream provides cooling relief from minor muscle and joint aches, arthritis, strains, bruises, and sprains. Thieves® Cough Drops offer soothing relief for sore throats and coughs, while cooling nasal passages. In addition to the OTC products, Young Living unveiled 15 additional new or rebranded products. Along with its expansive collection of single and blended essential oils, Young Living also added oil-infused products. With a focus on living a lifestyle of wellness, purpose, and abundance, these new products are a welcome addition to our product family and are available for purchase at YoungLiving.com. Be the first to comment on "Young Living Essential Oils Unveils First Over-the-Counter Products"